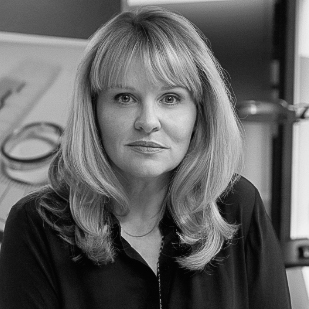 Professor Mary Aiken is a CyberPsychologist and Director of the CyberPsychology Research Centre, and Distinguished Professor of the Practice of Cyber Analytics at the Asia-Pacific Institute for Resilience and Sustainability (AIRS) Hawaii Pacific, and Swansea University. She is the Academic Advisor (Psychology) to the European Cyber Crime Centre (EC3) at Europol, and a Sensemaking Fellow at the IBM Network Science Research Centre. Together with her co-founder Julia Boesch, in 2012 Anna launched the personal shopping service for men OUTFITTERY. The company’s success is proof that Anna had the right feeling with her business idea: more than 200,000 customers have so far used OUTFITTERY, and the company is already offering its service in eight European countries. OUTFITTERY has established itself as the market leader in curated shopping, and Anna is one of the best-known female founders in Germany. Annet Aris is Adjunct Professor of Strategy at INSEAD where she developed and teaches the MBA-course “Media and Internet, the new rules of the game in the digital world””. She was nominated in 2010 and 2011 for the best teacher award by the MBA students. She is also a board member of a number of publicly listed companies such as the tour operator and airline Thomas Cook PLC, the TV broadcaster ProSiebenSat1 SE, the microchip machine manufacturer ASML N.V., the intralogistics and forklift truck manufacturer Jungheinrich AG and the insurance company A.S.R. N.V.
Laura is the president of D&AD as well as creative partner at Mr President and co-founder of SheSays, a community to champion women in creative industries. She brings together an experimental and innovative use of technological advances and a deep understanding of the functionality and direction of online media. A creative designer who has worked internationally producing content which pushes the boundaries of the medium. 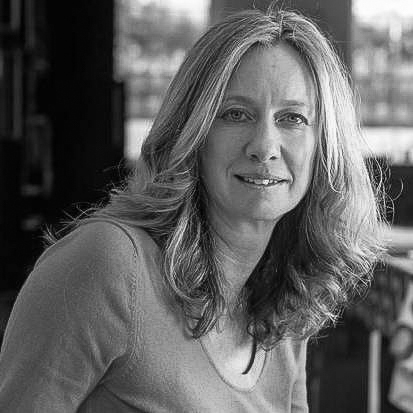 Laura cut her teeth as a key figure in the infamous ‘geekgirl’ in the early nineties, and has been involved in the design and implementation of many of the world’s most cutting edge digital work for top international brands as diverse as Levi’s®, Mini, and T- mobile. Alice originally worked as a management consultant with McKinsey & Company. Having been exposed to technology businesses in this role, Alice realised how technology was fundamentally changing the way we work, live and play, and knew she wanted to be part of that world. She left her job and built the first UK-wide start-up accelerator for graduates, Entrepreneur First, in 2011. The firm takes talented graduates straight out of university and helps them build their own tech start-ups. In its first year, Entrepreneur First helped build 11 companies that are now valued at over $90million. In January 2016, it was announced that the start-up accelerator is expanding to Singapore taking on the Asian market. Dr Sue Black OBE is an award-winning computer scientist, radical thinker and passionate social entrepreneur. In February this year, she joined the advisory board for the UK Government Digital Services which will support, advise and challenge the UK government to deliver better services for users and evaluate how emerging digital and technology trends can be applied to public services. 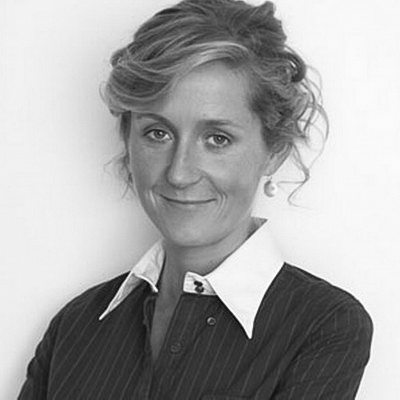 Paola Bonomo is a senior executive, advisor and angel investor with over 20 years experience. 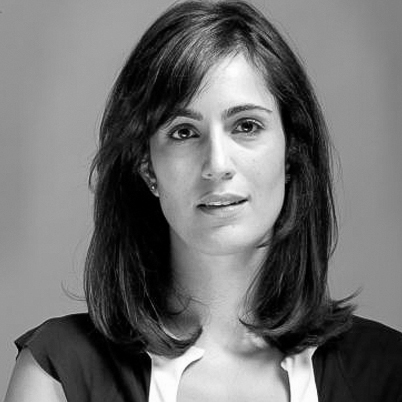 Paola serves as Global Marketing Services Director, Southern Europe at Facebook, which she joined in May 2015. In this role she is responsible for the company’s commercial results in France, Benelux, Italy and Iberia. Anne Bouverot is Chair and CEO of Morpho (Safran), a world leader in identity and security solutions. Anne brings to Morpho and the Safran Group a global experience in IT, telecoms and digital. 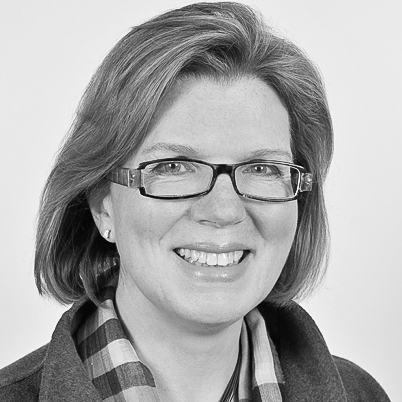 Eileen is Partner at Passion Capital, the leading early-stage VC firm in London. Eileen has brought extensive operational experience to her investment activities gleaned from business and product development roles at Yahoo!, Skype, Sun, and Apple to name a few. Judith is a serial entrepreneur, a Fortune 500 board level strategy consultant and an angel investor. She marries entrepreneurial experience with deep insight into what it takes for large organisations to innovate at pace. She is the Founder and CEO of London and New York-based innovation and strategy consultancy Takeout. Clients include, Thomson Reuters, Samsung, Microsoft, The British Government Communications Network, and entrepreneurial clients including the Ministry of Sound and YO! Sushi. Judith is also the Founder of Glasshouse, an organisation that provides support, inspiration and networks for entrepreneurs, investors and digital innovators. Glasshouse was founded in London in 1998 and has held events all over the world including London, New York and San Francisco. 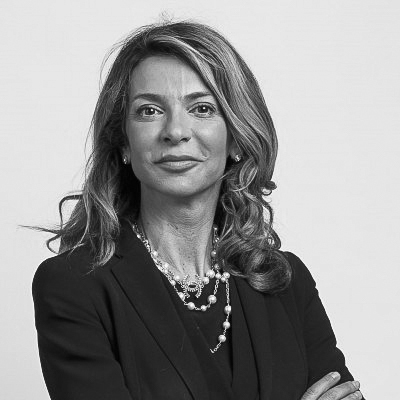 Barbara Cominelli is an executive with over 20 years experience in ITC, Energy and Venture Capital, with a passion for digital, innovation and diversity. Currently, Cominelli is EXCO member and Director of Commercial Operations & Digital at Vodafone Italy. She leads the largest unit of the company, managing both the traditional and digital channels, with a team of 3000 employees and 6000 people working for partners, across 20 sites in Italy and Europe. In her role she’s leading the Digital transformation of the company, both in terms of services and customer experience – as well as digital competencies. Besides her functional responsibilities she leads the company wide Customer Experience Excellence Programme aimed at a giant leap in the relationship with customers, by innovating propositions, accelerating digital transformation and transforming the company culture. Sherry is a former CEO and angel investor who serves on the boards of companies, charities and universities. 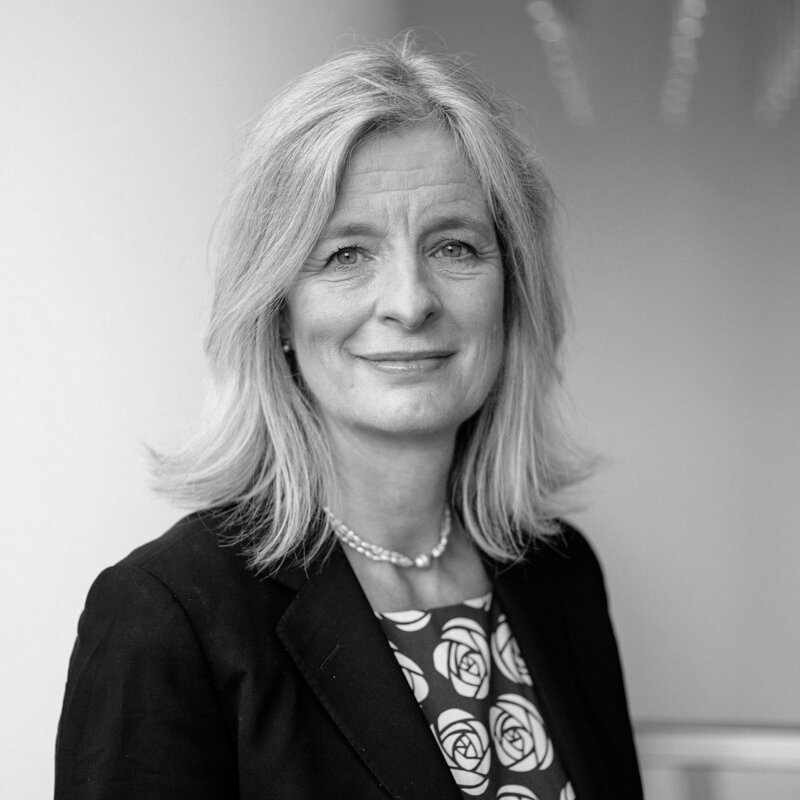 She chairs Founders4Schools and is a non-executive member of Cambridge University (Finance Board), Cambridge University Press and a Non-Executive Director of Zoopla and the London Stock Exchange Group. She also serves on the Advisory Board of Linkedin.com. As an angel investor, she works with entrepreneurs to solve problems that matter and specialises in consumer internet, information services and education. Nancy is a serial entrepreneur and currently runs MyShowcase.com, which brings direct selling of beauty products to hundreds of mums who need flexible working— a new kind of beauty retailer that champions female entrepreneurialism. Sonali De Rycker joined Accel in 2008 and helps lead the London office. Sonali focuses on consumer, software and financial services businesses. She led Accel’s investments in Avito (Naspers), Lyst, Spotify, Wallapop, KupiVIP, Calastone, Wonga and SilverRail. She is also an independent director of Match Group, Inc (public). Prior to Accel, Sonali was with Atlas Ventures. She grew up in Mumbai and graduated from Bryn Mawr College and Harvard Business School. Stina is the CEO and Founder of Yubico, and co-inventor of the YubiKey – a small device that makes strong two-factor authentication easy and affordable for everyone. The company was founded in 2007, funded by the management team and Swedish angel investors. In 2014, Ram Shriram, Google founding board member and former executive at Amazon.com joined as investor and board member, and Marc Benioff, CEO & Founder of Salesforce and Ori Eisen, renowned entrepreneur in fraud prevention, joined as investors. Sabine Everaet serves as Chief Information Officer, Europe at The Coca-Cola Company. 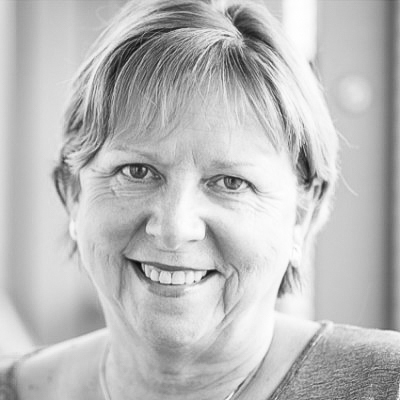 Sabine has a proven track record of establishing business driven IT strategies. She has gained an expertise in driving change based on creative and strategic thinking, conceptualising innovative operating models across different geographies and executing major programmes with significant business impact. Eva is passionate about startups and entrepreneurs with multiple engagements. She has been a member of the board for the connected cars startup Greater Than, and member of the board of non-profit organisation Connect Öst, which brings entrepreneurs and venture capitalists together. She has also been a regular member of the jury for Venture Cup, a competition for those looking to develop their business idea and start a business. Nathalie Gaveau is a successful entrepreneur with expertise in e-commerce. She is the founder and CEO of Shopcade, a leading social shopping application launched in December 2011 that currently counts over 90 million products. Shopcade is a personal shopping app which allows users to discover new products, list what they want and get exclusive deals. The 20 person company has offices in New York and London and is backed by leading investors, including Lord Birt of the BBC, Daniel Bernard of Kingfisher and Carrefour. According to Nathalie, Shopcade aims to be the “Zynga for shopping”. Dame Wendy Hall is Professor of Computer Science at the University of Southampton, UK, and was Dean of the Faculty of Physical Science and Engineering from 2010 to 2014. She was Head of the School of Electronics and Computer Science (ECS) from 2002 to 2007. She is now a Director of the Web Science Institute. Karen pursued a career in training and human resources, but at age 29 founded the IT staffing firm Mortimer Spinks. After selling the company to FTSE 250 Executive Search firm Harvey Nash in 1997, she bought and staffed a restaurant business in Fulham in 1998, which, coupled with a passion for food, inspired her to found Toptable. TopTable (styled toptable but now re-branded as OpenTable) is an online restaurant booker covering the UK as well as major cities in Europe and New York City. It was founded by Karen in 2000 as a tool for restaurant owners to advertise their venues and book customers directly. Toptable sat over 1.5 million diners in 2006 when it completed its first full year. Claudia Helming founded the Internet company DaWanda in 2006 and serves as its managing director. DaWanda is one of the most popular commercial enterprises in Germany. Stephanie is the founder of One Ragtime, a global technology investment fund and advisory. Prior to this, she was the Executive Vice President of Orange Digital, Audience and Advertising. 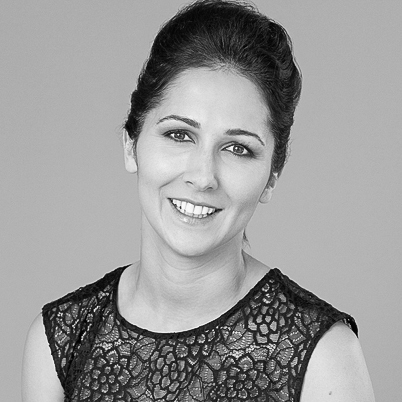 Stephanie has an extensive international management background in the digital, telecommunication and advertising sectors with a proven track record in setting up and growing new ventures, building best-in-class teams and forming international partnerships. She has strong experience of board management and corporate governance. Candace Johnson is a global infrastructure, network and innovation expert and entrepreneur. She is a co-initiator of SES Global, the world’s largest satellite system; founder of Teleport Europe, Europe’s first trans-border satellite communications company; and founder of Europe Online, the world’s first Internet-based online service and satellite internet provider. Candace is also the founding president of the VATM, Germany’s Association of Private Telecom Operators and the founding president of the Global Telecom Women’s Network. She continues to be associated with these companies today. In addition, Candace was global corporate vice president of Iridium from 1994-1996 and helped re-structure the company in its present form. Stephanie Kaiser is a social games designer with one of the top rated games on Facebook under her belt. In September 2015, Stephanie co-founded Memorado – a mobile brain gym offering a fun yet scientifically-based training programme. Based on scientific findings, the individual needs of each user and applied learnings from the gaming industry, they strive to build the best platform to work out the individual’s brain. The app company has raised over $US5MN and is used by over 3 million people worldwide. Neelie Kroes served as vice president of the European Commission up until November 2014. She was responsible for the Digital Agenda for Europe. Her political career started on the Rotterdam Municipal Council, and in 1971 she was elected as a member of the Dutch Parliament for the liberal VVD party. Neelie started working for the European Commission in 2004, as one of the 27 Commissioners working to maintain a peaceful and prosperous Europe. Anita currently has board memberships at ICT-Norway and KLP. She is an external speaker on technology trends, next generation leadership challenges and how to use social media/technology as a strategy enabler. She was voted one of the top young business talents in Norway 2003, ranked amongst top 40 leader potentials cross business, politics and science in Norway 2009 and received the award for best female leader in the ICT industry in Norway 2012, Oda-awards. In 2013 she received the Social Media Personality of the Year Award from Kampanje. 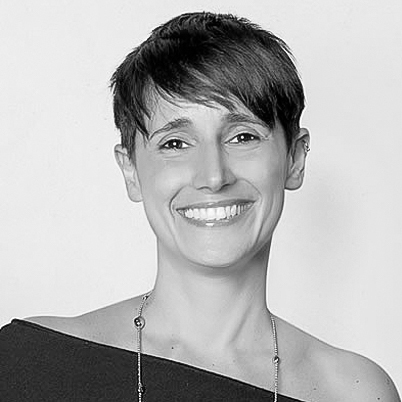 Barbara is both Founder and CEO of Risparmiosuper (Super Saver), the very first web and mobile service that compares real-time prices of supermarkets throughout Italy. Martha Lane Fox is founder and executive chair of doteveryone.org.uk. Doteveryone is the first public value creating organisation dedicated to making Britain brilliant in the networked age. Initially, it is focusing on three key areas: gender balance, digital leadership and building prototypes for public services. Avid loves to explore and create technology and business across multiple cultures, and with her love for fashion as much as her love of technology, she was delighted to combine both passions at Boticca, where they helped unique, independent brands around the world gain access to distribution and the tools they need to build sustainable businesses. 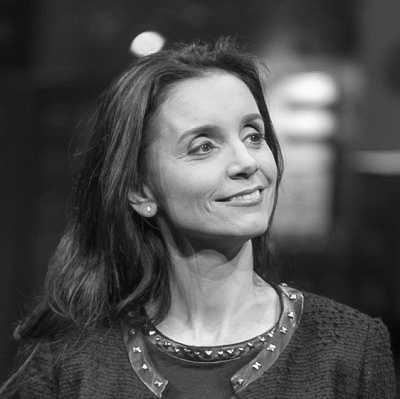 Over the past 20 years, she co-founded LeWeb and several successful tech companies. She has held senior management & marketing roles in those companies. Ana is now leading a new business adventure, Neuroelectrics, a Starlab spin-off. It aims to become the trusted leader in Brain Health by providing measurement tools and making neuromodulation affordable and available for every patient in need. In 2015, Neuroelectrics was crowned the winner of the Bupa Startup Stage at WIRED Health and Geektime.com named Neuroelectrics the number 1 Spanish start-up in 2015. She keeps working to expand her businesses globally and hopes her experience will be useful as a benchmark for other young entrepreneurs. Ana was featured in Inspiring Fifty: Europe 2015. 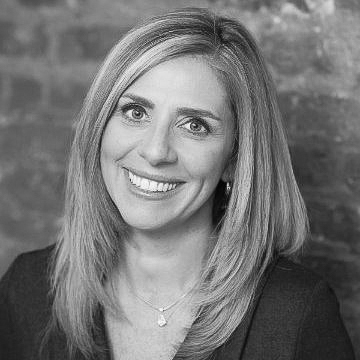 Nicola Mendelsohn has been vice president of Europe, The Middle East and Africa operations at Facebook since May 2013 and is responsible for growing Facebook’s advertising revenue and improving relationships with brands across Europe, Central and Eastern Europe, Middle East, Africa and Russia. Mendelsohn is a high profile figure within British advertising, having spent over 30 years in the sector, 11 of those years as a director with award winning agency BBH. Prior to Facebook, Mendelsohn spent five years as executive chairman and partner of advertising agency Karmarama, and four years as deputy chairman of Grey London. Most recently, Mendelsohn also served as the president of the IPA, the first female in the organisation (an ad trade industry body) in 96 years. She is also chair of the Corporate Board of Women’s Aid and is a former president of WACL, a club for the most influential women in the UK Communications Industry, established in 1923. 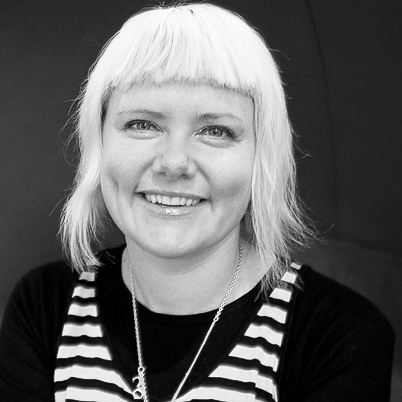 Mary is the global CEO of the CoderDojo Foundation, responsible for CoderDojo’s operations and growth worldwide. With 850 coding clubs in 62 countries, CoderDojo currently reaches 40,000+ kids & young people, aged between 7 & 17 on a weekly basis & is growing rapidly. As Global Chief Information Officer at Unilever, Jane Moran is responsible for driving Unilever’s sustainability agenda through technology with the aim to double the size of their business while reducing its environmental footprint and increasing positive social impact. Moran is involved in some of the most innovative technology developments in the industry – the internet of things, digitising not only marketing but their supply chain and other key functions across Unilever. Her role is to lead the global IT agenda within Unilever by driving strategy, implementation and support for internal and external business tech applications, platforms, networks and data centres. Belinda is the founder of social enterprise Little Miss Geek and the CEO of Lady Geek. Lady Geek is a consultancy that aims to bring companies to understand the female market through empathy training and truly understand the importance of incorporating women into decision-making processes. For Belinda, “the technology industry is still struggling to shake off the image of the male, pizza-guzzling, antisocial nerd”, and that it is this image problem, which reduces the appeal of careers in technology to women. She has stated that she will not speak at women-only events, as they tend to exclude the men who can help solve problems of women in technology. Little Miss Geek is a social enterprise dedicated to inspiring the next generation of young women to become technology pioneers. Kathryn Parsons founded Decoded in 2011 to help people become digitally literate and learn how to code in just one day. Parsons was adept at speaking more languages than most – yet she felt there was a “black hole” when it came to possibly the most important language in our collected future – that of digital code. It was this that spurred her into seeking partners to create Decoded. Decoded has been a pioneer in the global zeitgeist around code education. It started with ‘Code in a Day’, and they have since trained thousands of people stretching from start-ups to CEO’s of multinationals. Maggie is a popular keynote speaker for businesswomen. “We need more female entrepreneurs and more women on the boards of companies. I’m not just banging the feminist drum, it makes very sound economic sense. Companies waste a lot of talent by neglecting mentoring.” Maggie provides practical advice on how businesses can harness modern technology not only to improve their profits but to develop their trust and credibility. Justine Roberts is the founder and CEO of British websites Mumsnet and Gransnet. Justine came up with the idea of Mumsnet whilst on a disastrous family holiday with her one-year old twins in which she realised that being able to tap into the wisdom of other parents online could help make parents’ lives much easier. Once home she roped in friends Carrie Longton and Steven Cassidy to help build and run the site but for the first five years of Mumsnet, launched in the eye of the dotcom collapse, the company was unprofitable. Justine was only able to raise a small amount of seed capital from friends, so no one was able to draw a salary for five years and Justine’s mother helped out with the childcare. But as user numbers grew, so did the advertising. Jennifer Schenker has been a journalist for 30 years, working for daily newspapers in the U.S. including the Fort Lauderdale News and the Miami Herald. She has been covering the technology sector in Europe since 1985. At The Wall Street Journal Europe, she covered breaking technology news and worked as the assistant managing editor of Convergence, the journal’s quarterly technology magazine. 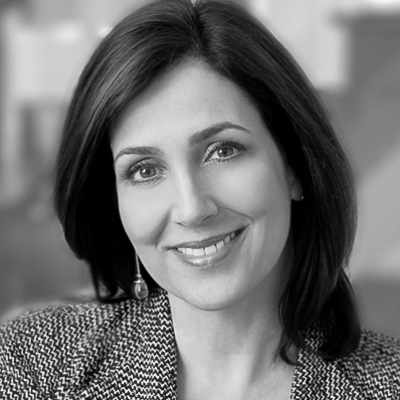 Baroness Joanna Shields is a British/American technology industry veteran and parliamentarian currently serving as the United Kingdom’s Minister for Internet Safety & Security and Under Secretary of State for both the UK Home Office & The Department for Culture, Media & Sport. Reshma Sohoni was born in India but has grown up, studied and worked in the US within business and technology. She then moved to Europe for her MBA, and founded Seedcamp which is the number one startup accelerator in Europe. Seedcamp is a new kind of incubator which aims to provide a catalyst for Europe’s next generation of entrepreneurs through the provision of seed capital and a world class network of mentors. They have more than 1500 mentors active annually, 200 companies mentored annually and 20 investments made on an annual basis. Berit Svendsen is a Norwegian engineer and business executive. 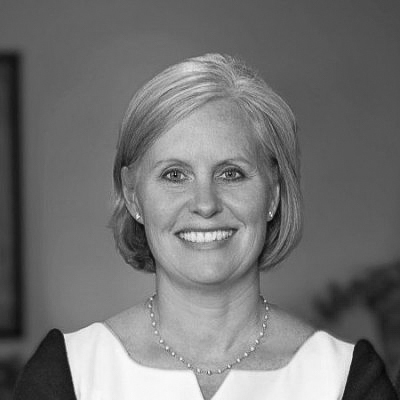 As of September 2015, she is vice president of the Telenor Group and head of Telenor Norway. 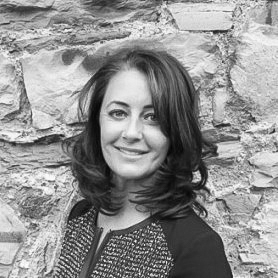 Gillian Tans is Booking.com’s president and chief operating officer, responsible for leading the global operations of Booking.com, including the management of all business units within the organisation. 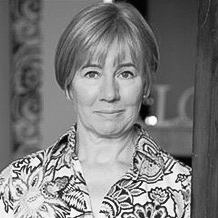 Having served as Booking.com’s COO since 2011 and as a member of The Priceline Group Management Board since January 2014, Gillian is a key member of the senior management team and has led Booking.com in advancing its operations and sales across more than 220 countries and territories around the world. 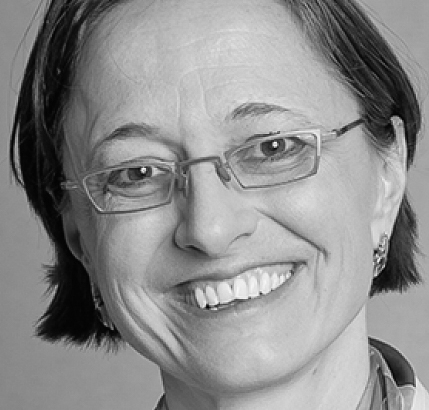 Sophie has been Xerox’s Chief Technology Officer and the President of the Xerox Innovation Group since 2006. She is responsible for overseeing Xerox’s research centres in Europe, Asia, Canada and US as well as the Palo Alto Research Center (PARC Inc.). 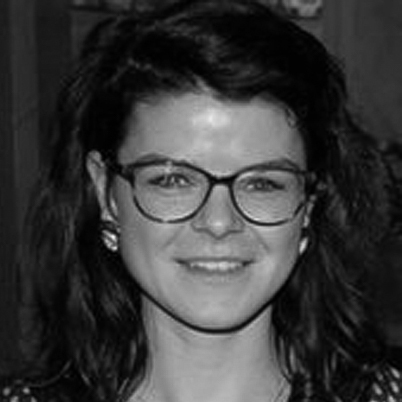 Roxanne Varza is the Director of the Halle Freyssinet / 1000 Startups project, which is set to be the largest startup incubator worldwide. Prior to her current role, Roxanne was the lead for Microsoft’s start-up activities in France, running both Bizspark and Microsoft Ventures programmes for 3 years.